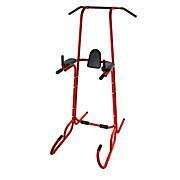 If you love to exercise out in the fresh air, the outdoor Fitness Power Tower is a great option. 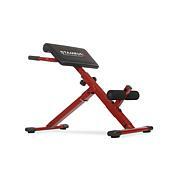 It's built of heavy-gauge steel with stainless hardware to withstand the elements. 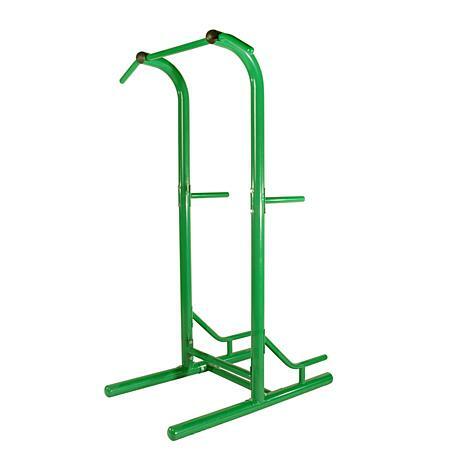 The Power Tower gives you multiple workout stations for push-ups, pull-ups, sit-ups, tricep dips and vertical knee raises. 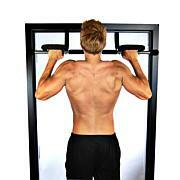 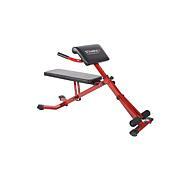 It's an ideal way to build total body strength while sculpting your chest, abs, back and arms.